Dolce & Gabbana is an Italian luxury fashion house founded in 1985 in Legnano by Italian designers Domenico Dolce and Stefano Gabbana. 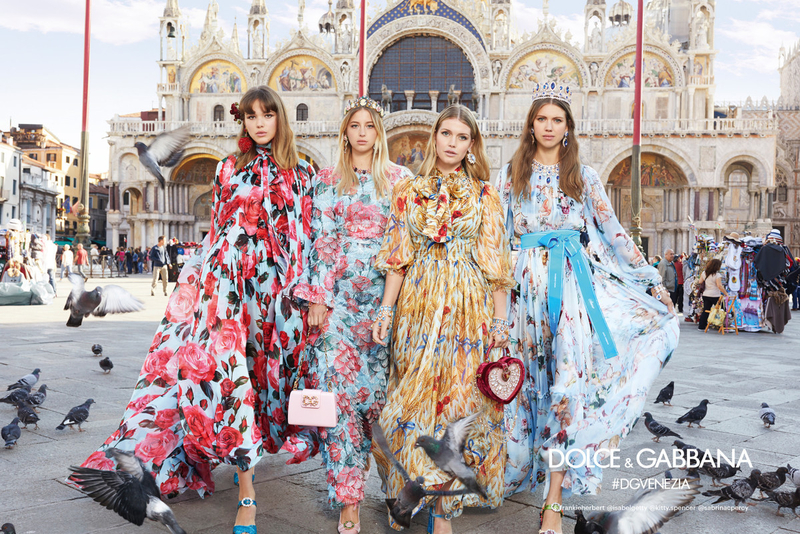 The Dolce & Gabbana collection is the first word in Italian sophistication, showcasing romantic prints and sleek silhouettes. 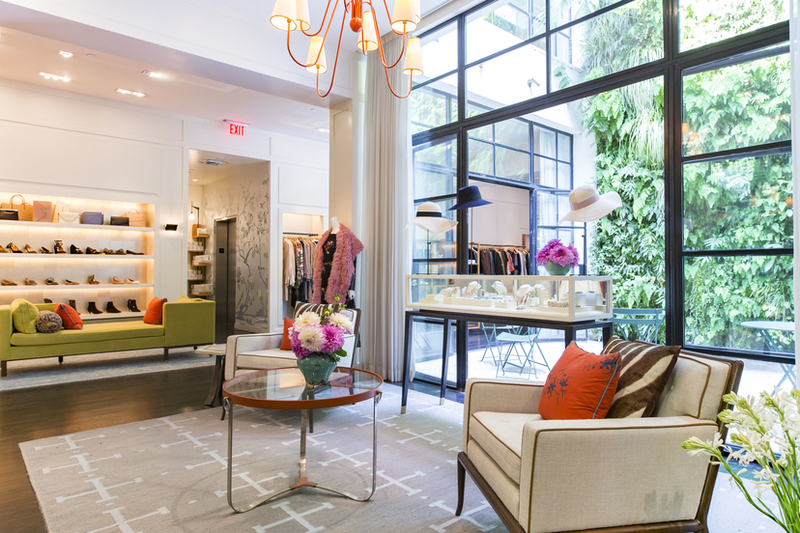 Expect Old Hollywood glamour with a modern update. Ultra-feminine shapes abound ranging from sweet to sultry with nipped-in waists and demure hemlines.